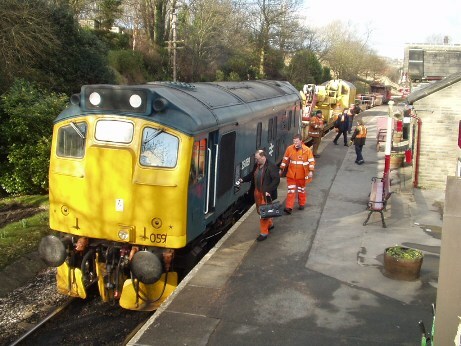 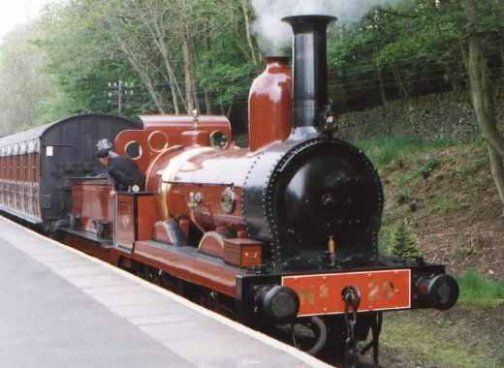 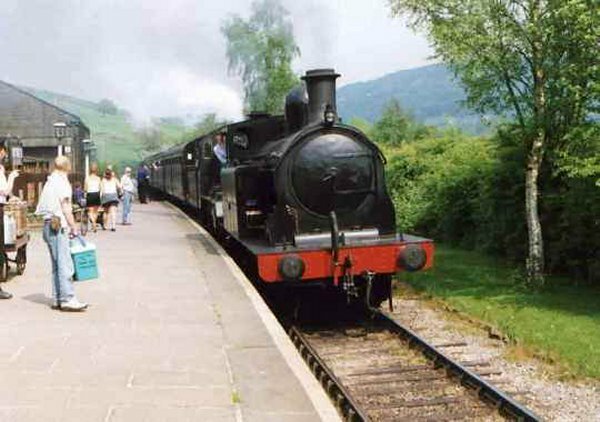 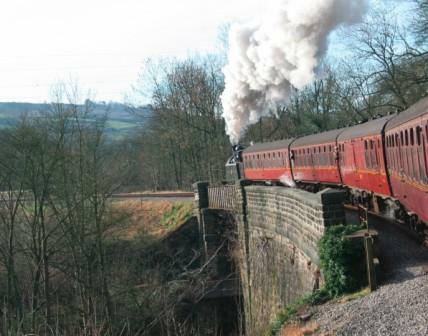 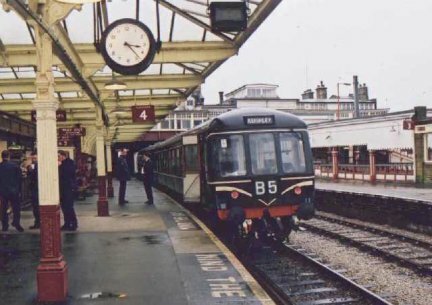 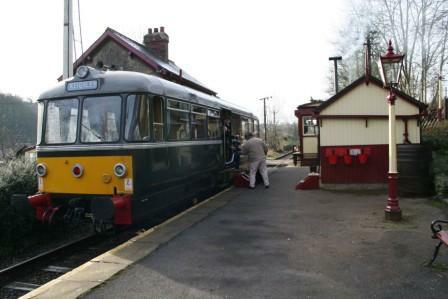 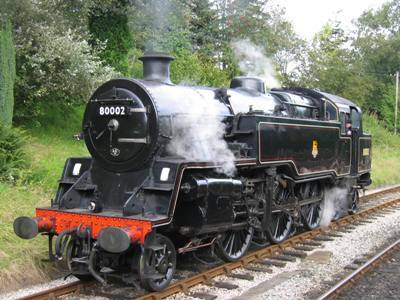 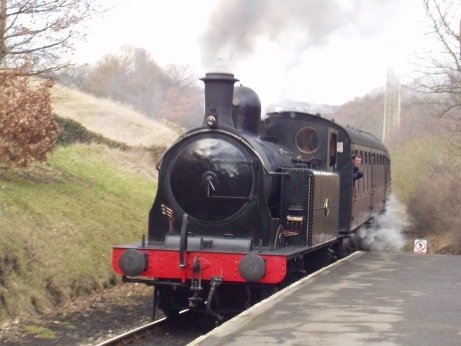 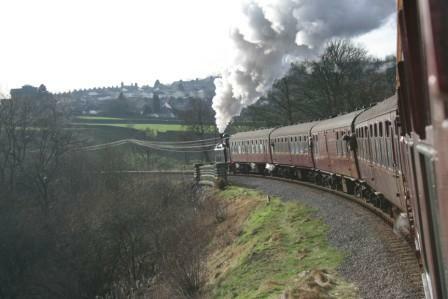 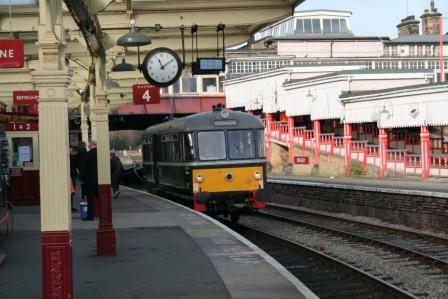 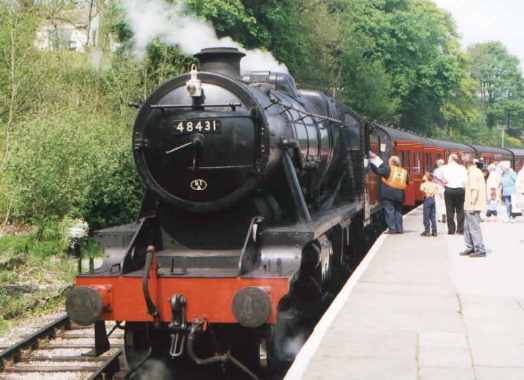 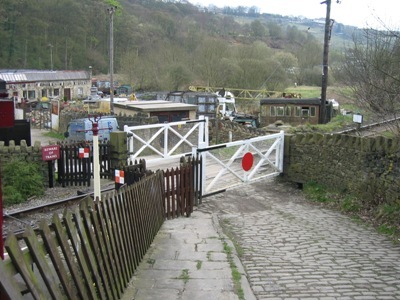 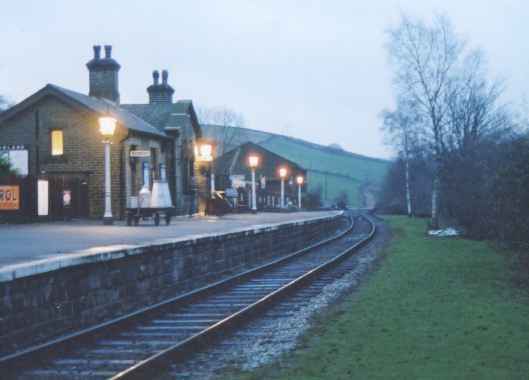 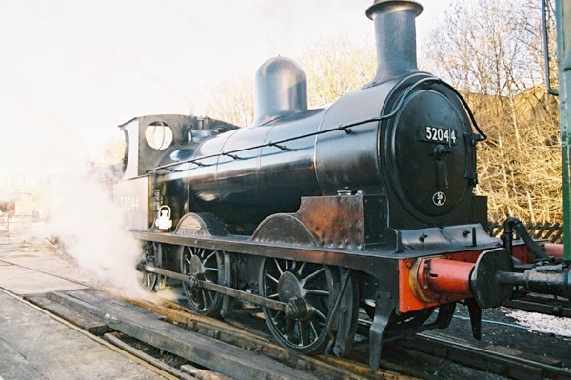 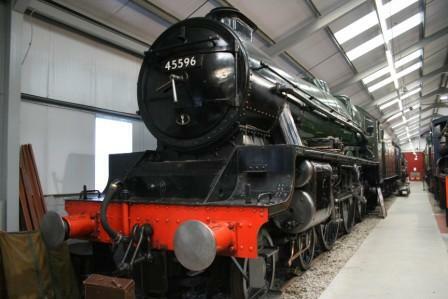 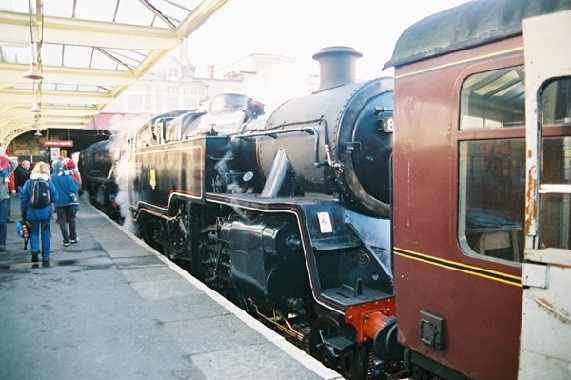 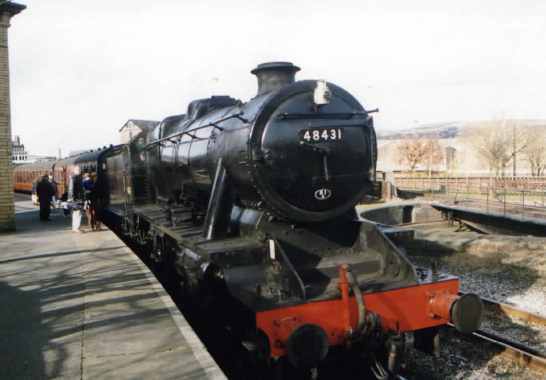 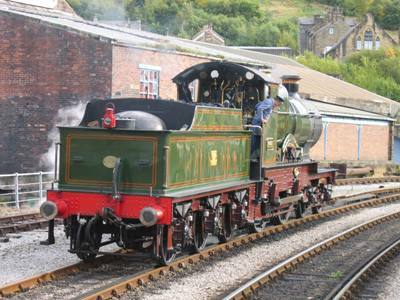 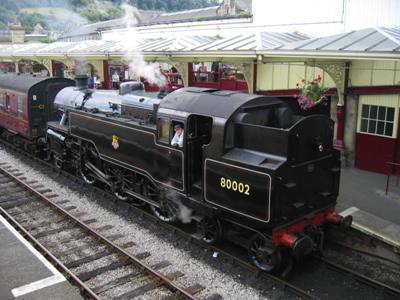 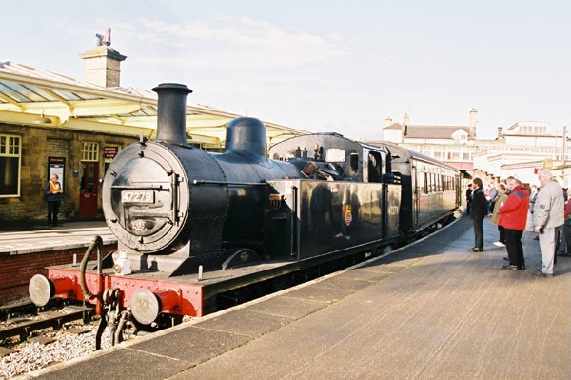 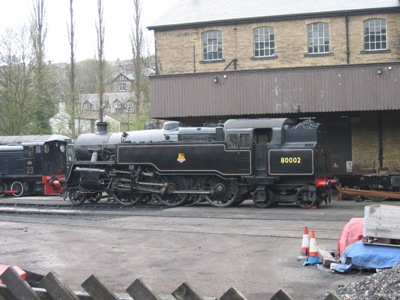 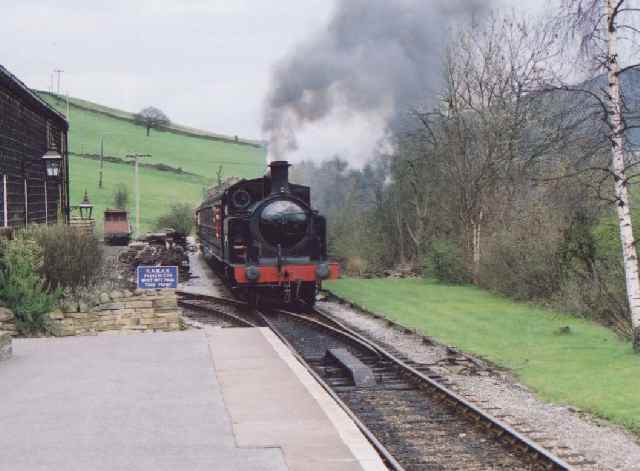 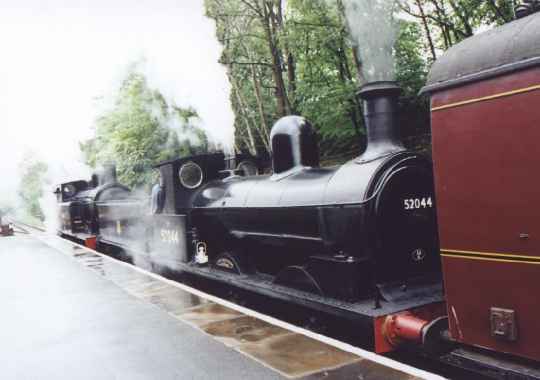 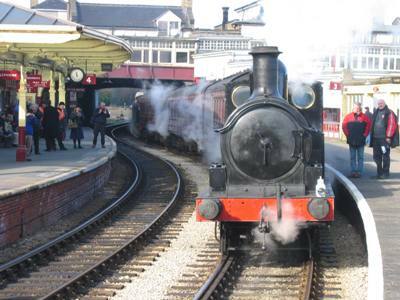 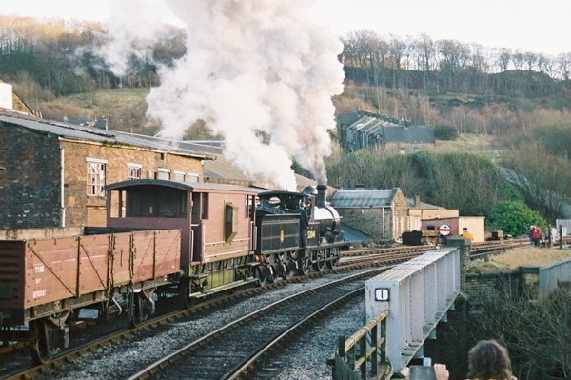 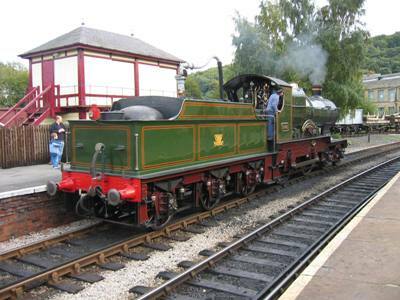 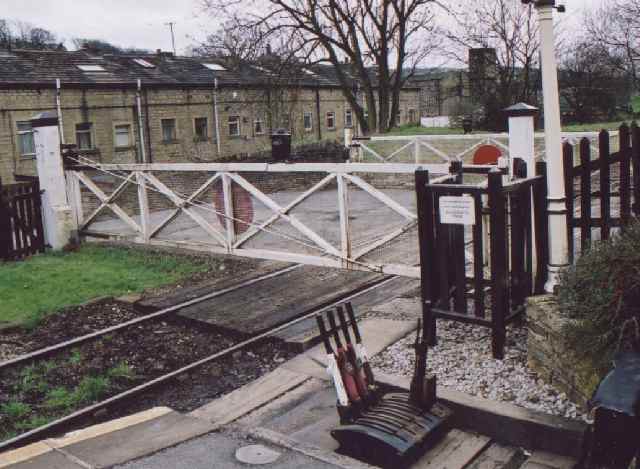 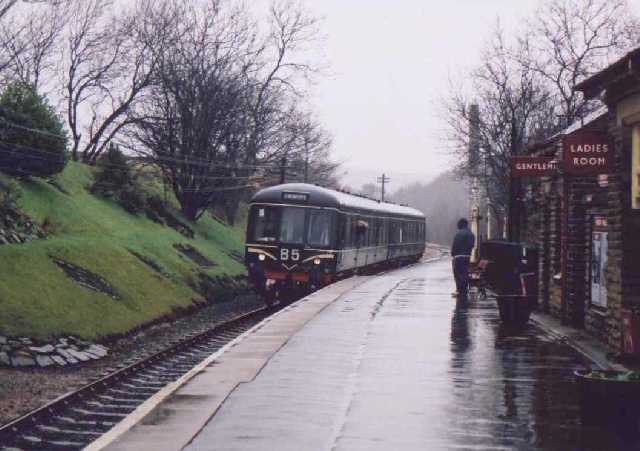 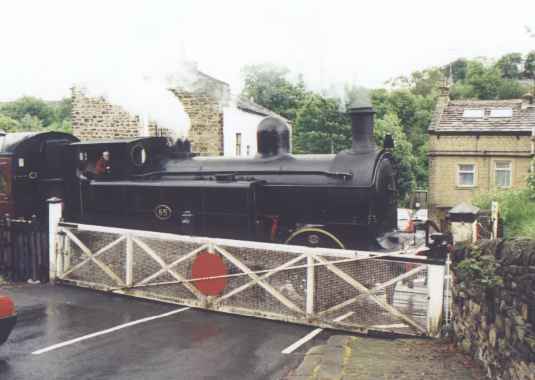 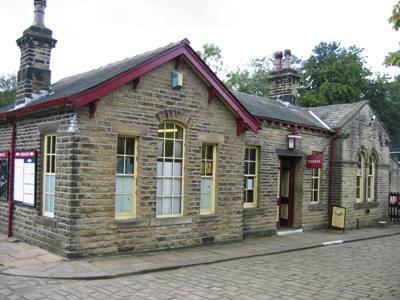 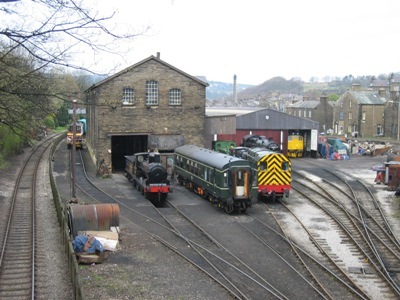 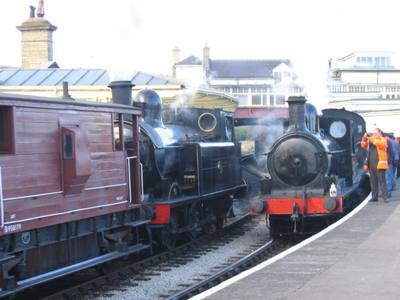 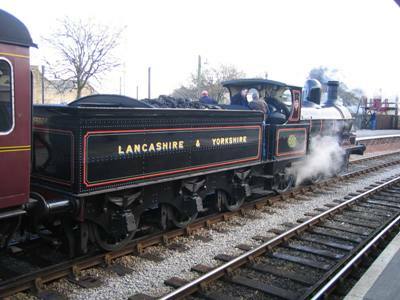 A few photos of the Keighley & Worth Valley Railway which runs from Keighley to Oxenhope, a distance of 5 miles featuring six restored stations, the Vintage Carriage Museum and Bahamas Loco Society (at Ingrow), Oxenhope Carriage Shed and Haworth engine shed. 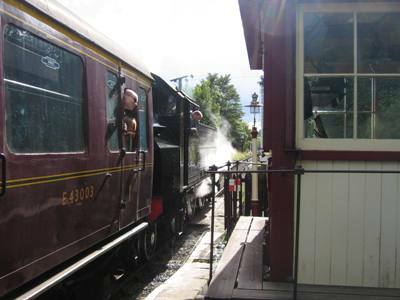 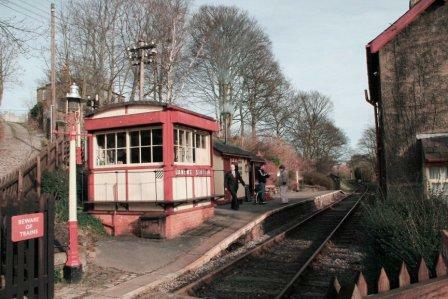 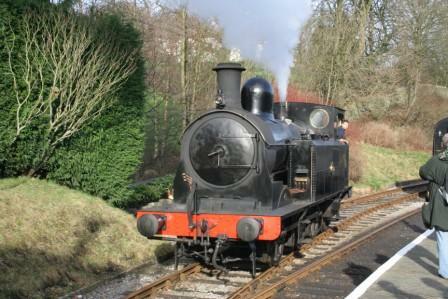 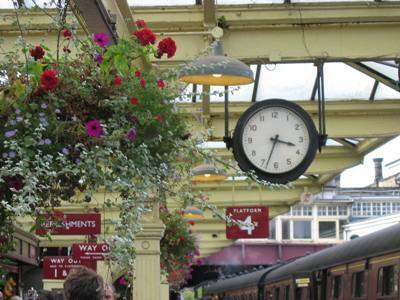 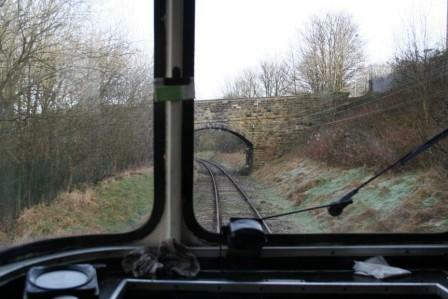 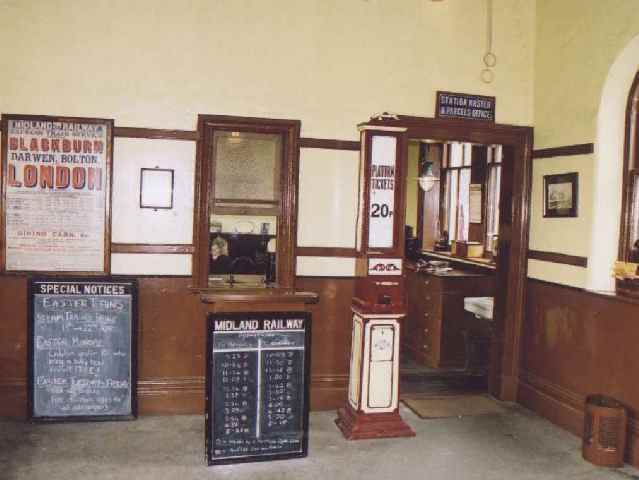 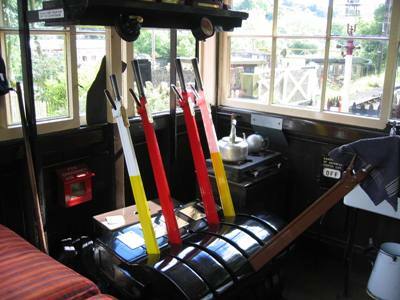 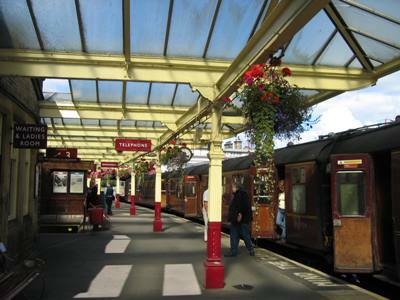 A Sunday visit is recommended utilising a rover ticket alighting and rejoining at various stations. 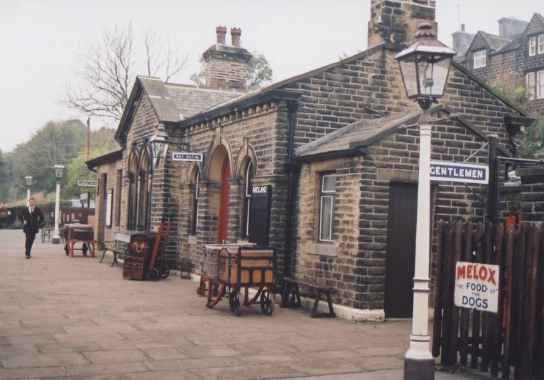 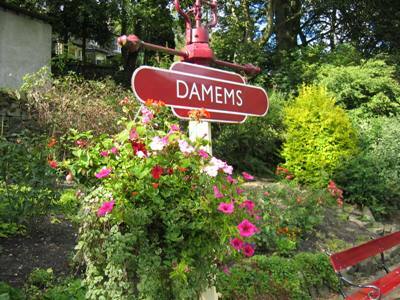 This can be combined with a walk around Haworth.